PPC Marketing : Pay per Click is the quickest and most directly controllable way of getting your website at the top of the search results when people are searching for your type of business or industry. 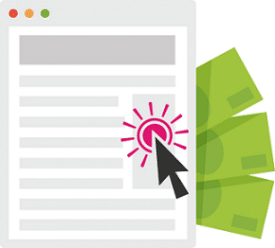 It is convenient and easier to control the budget and return on investment for your campaign because you are paying per click. We are very experienced in this field and hence, we’ve developed our own unique methodology for managing campaigns for small start-ups as well as very large established leaders in their sector. 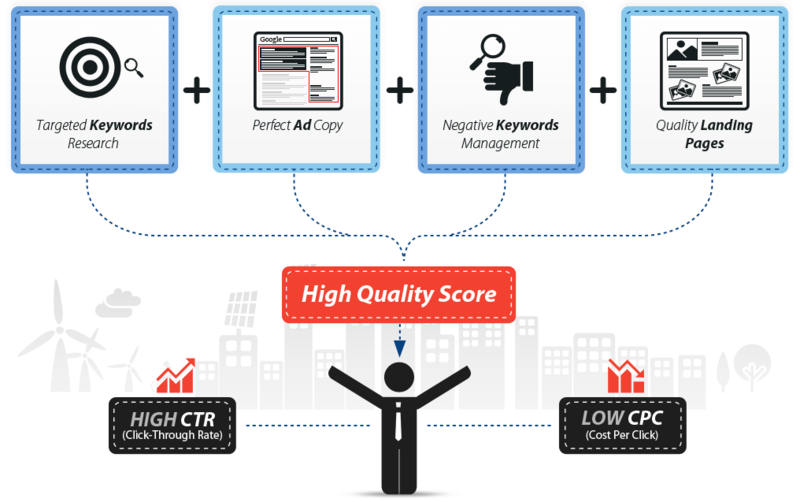 PPC marketing is a part of Digital Marketing, In case you already have existing PPC accounts, you can request a PPC audit if you wish to revise them. We’ll ensure you’re targeting the most appropriate keywords and not wasting spend. We use sophisticated techniques ensuring you cover the full search landscape but avoid the areas which aren’t right for your business. We produce reports which provide meaningful insight into what’s going on with your PPC campaign, what we’ve done since our last report; what we’ve noticed your competitors doing and of course, how your paid search is performing.